A selection of comics at the new shop. QUEENS — Holy heroes, Batman! There's a new comic shop in town! 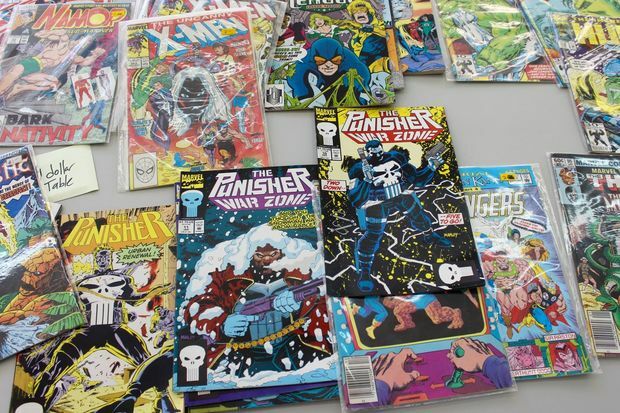 A new spot to score comic books as well as vintage and collectible items just opened in Rego Park, with plans to house an art gallery and hold its own conventions, the owners said. The 12,000-square-foot space will officially launch sometime in November at 99-01 63rd Rd., replacing a Pioneer supermarket, which closed about two years ago. The store — owned by Michael Carbonaro, 91, and his son Michael, who also runs the Big Apple Comic Convention — will offer hundreds of old coins, stamps, post cards, magazines and an array of memorabilia. On Friday morning, several rows of tables in the store displayed collections of Chinese stamps, postcards from 1880s, vinyl records, as well as dozens of comic books — from "The Incredible Hulk" and "Mister Miracle" to "Star Trek" and "The Uncanny X-Men." People interested in selling their collectibles can also rent tables at the store for $35 a day, the owners said. 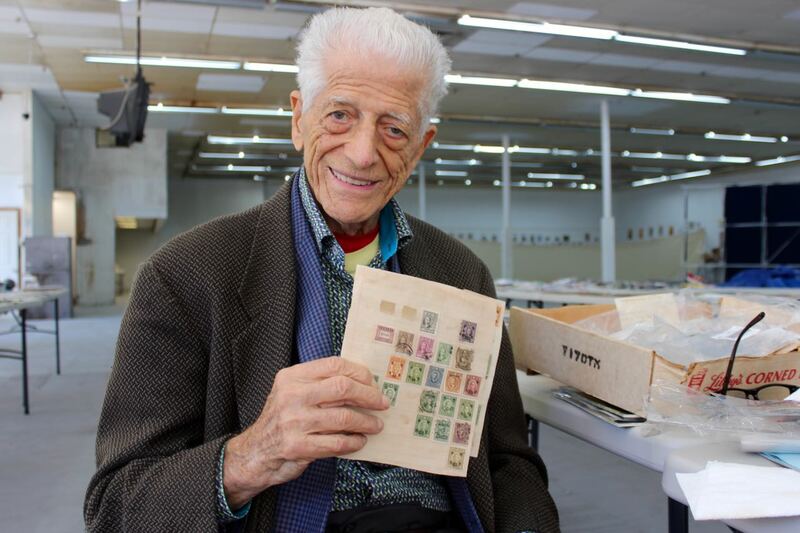 While many items cost between $1 and $3, the store also offers a variety of unique and pricier collectibles — like a 10-cent stamp printed about 1910 that has only two perforated sides and is worth up to $4,500, Carbonaro said. “We don’t have anything like that in the area,” said David Dudovitz, 22, a Queens College student who lives nearby and visited the store last Monday. While Dudovitz is not interested in comic books, he leafed through old magazines liked copies of Life and an issue of Ebony from 1968 dedicated to Martin Luther King Jr.'s assassination. “Obviously, they have some historical value,” he said. The space will also include an art gallery, and the owners are planning to hold their inaugural exhibit devoted to the 1939 World's Fair sometime in late November. They also plan to hold comic conventions at the space, with the first such event planned for December. The store, which will have its grand opening sometime in November, is currently open Monday through Friday from 9:30 a.m. to 5:30 p.m.